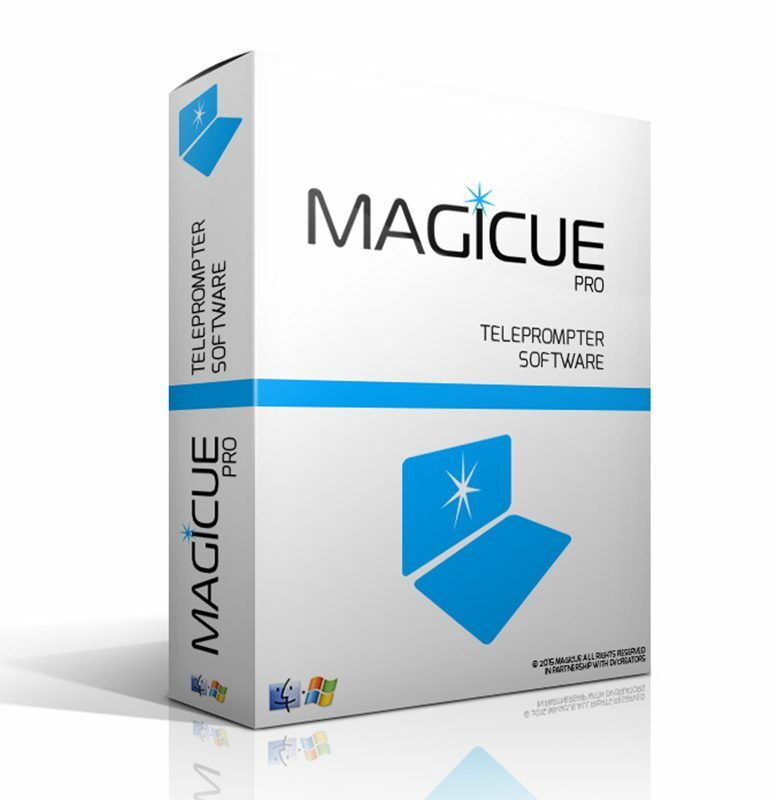 MagiCue – a Dracast brand – builds teleprompters and wireless media systems as complete broadcast solutions that satisfy a wide range of production requirements. 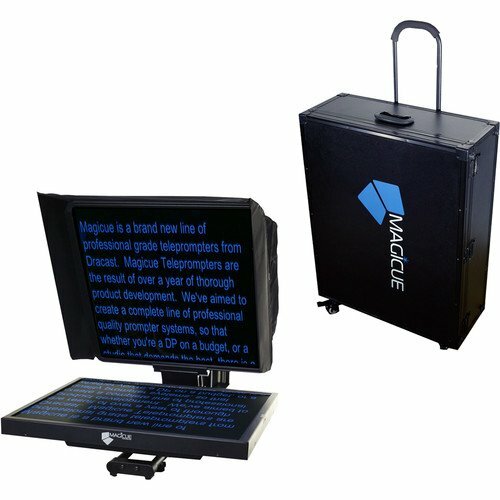 Much like Dracast, MagiCue is dedicated to building user-friendly products that are adaptable across many production situations and provide the most value. 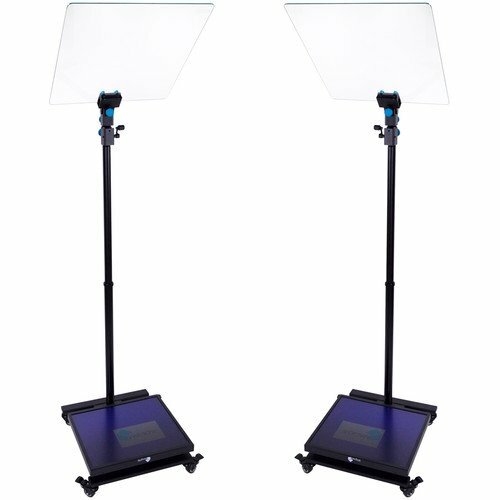 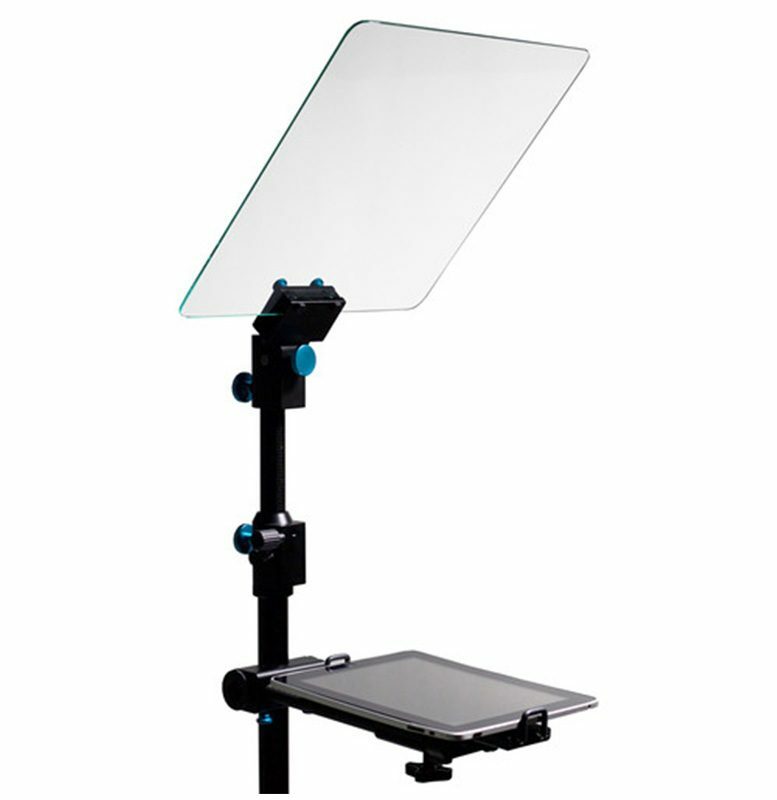 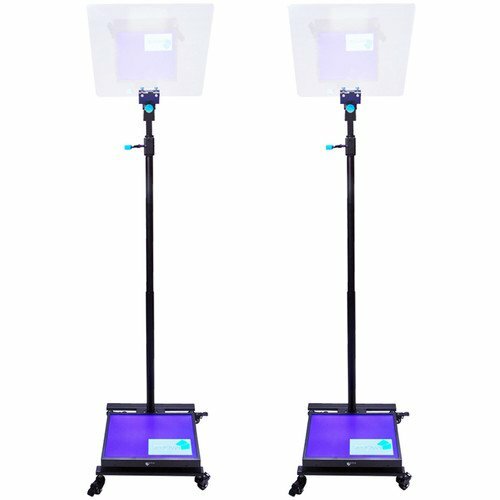 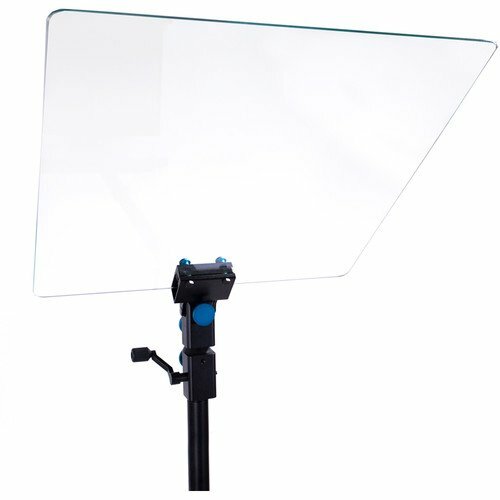 We produce the widest range of teleprompters on the market, ranging from our revolutionary completely modular mobile teleprompter series to more conventional style prompters with the most up-to-date, easy-to-use hardware and software features. 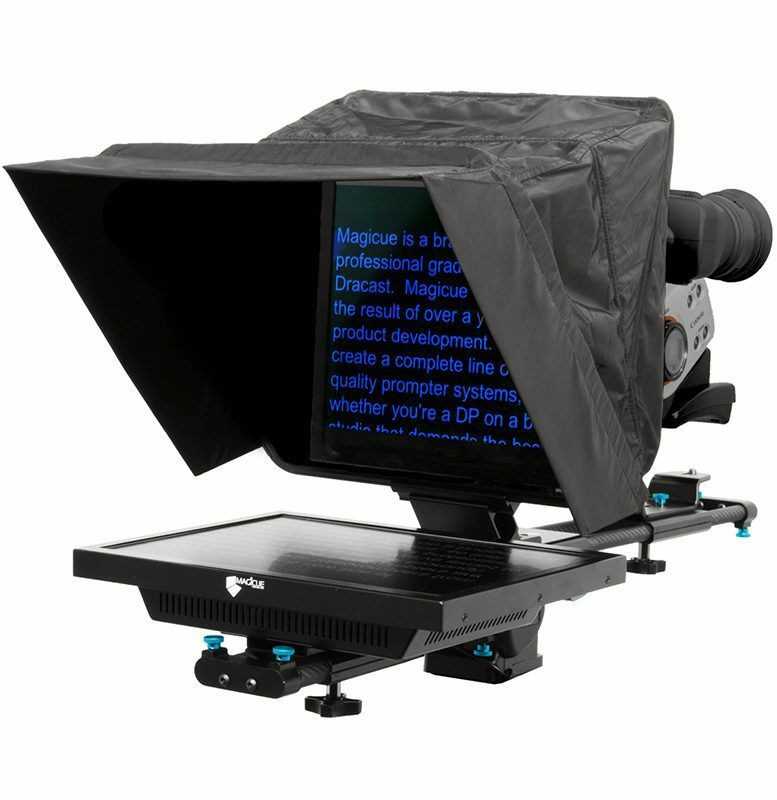 To best complement our prompter packages, we offer a suite of wireless video transceivers, monitors, and components for the ideal plug-and-play portability. 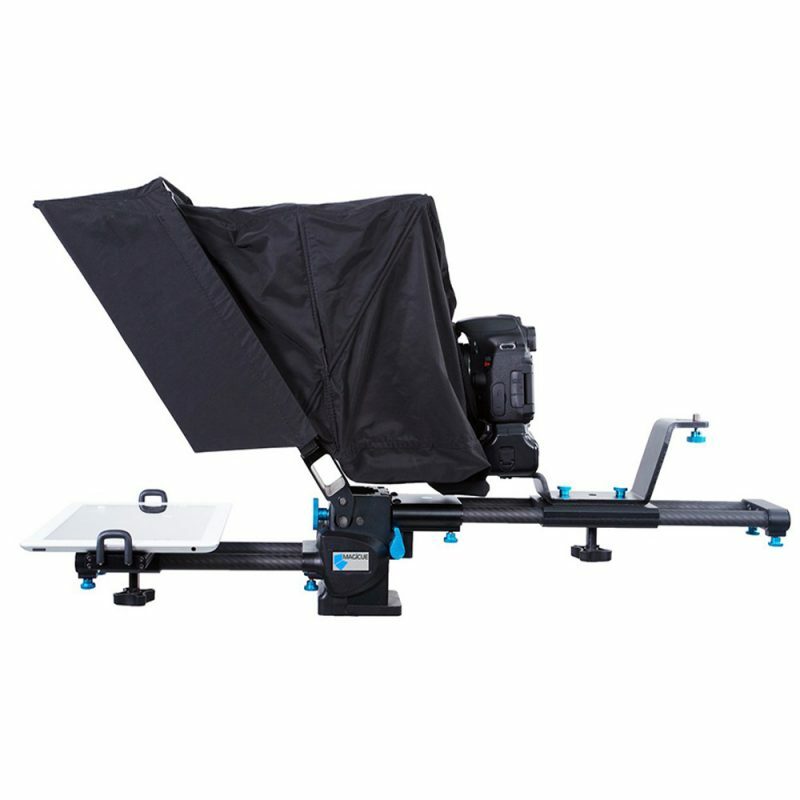 Our components deliver uncompressed video data at close to zero latency and do not require wires or elaborate on-site truck setups. 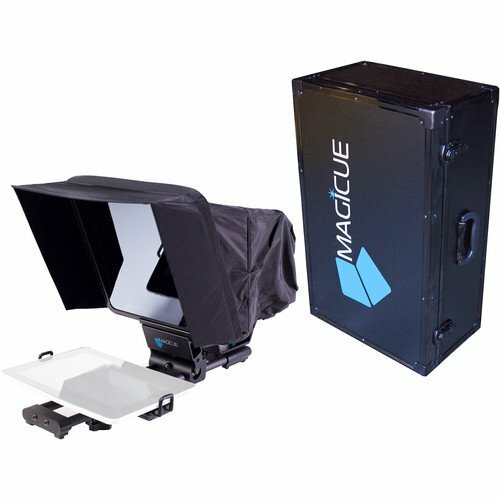 Every item we make at MagiCue is designed and engineered in-house, ensuring the highest quality products and a friendly, knowledgeable sales support team to field your questions.